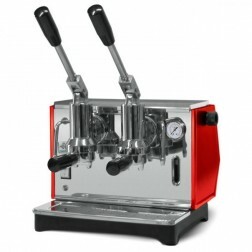 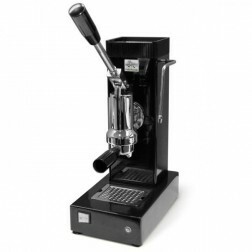 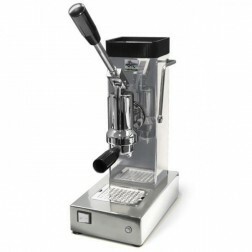 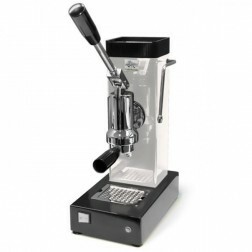 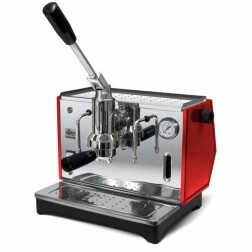 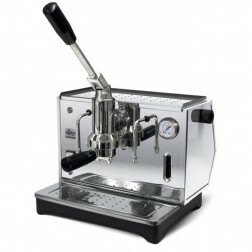 Pontevecchio present strong and elegant lever espresso machines. 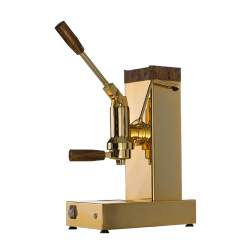 Pontevecchio main product line is entirely made of brass and steel plate. Simplicity of installation, high quality of the components and the foolproof functionality process enable Pontevecchio to guarantee products’ best performance, which will last for a long time.